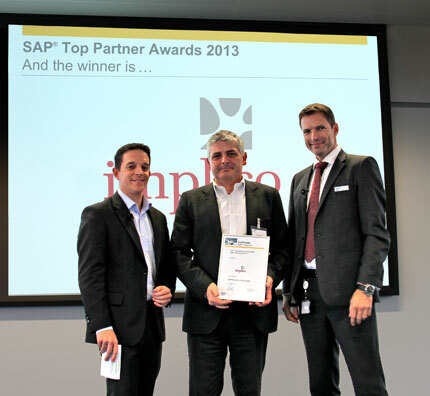 Implico and SAP AG have been cooperating closely and in a spirit of partnership for many years. 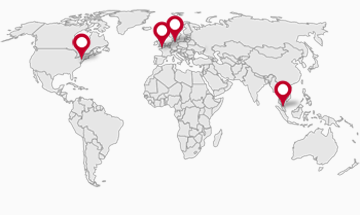 One example of this successful collaboration are SAP SDM (SAP Secondary Distribution Management) and SAP RFNO (SAP Retail Fuel Network Operations), the successful SAP business and logistics solutions for medium-sized and large oil and gas downstream companies. Continuously exchanging information on the latest developments and plans at SAP ensures that we are kept abreast of upcoming new features at an early stage. This enables us to focus our development efforts efficiently and always offer our customers the most innovative solutions. In return, we contribute our experience and expertise from our daily work with numerous SAP projects in the global oil and gas industry to SAP.